Take your muscle car's suspension to the next level. 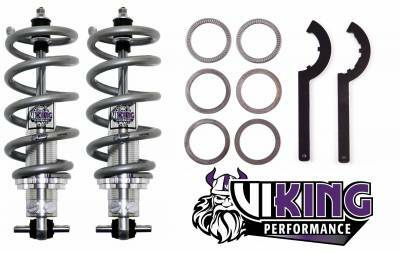 Have you been wanting to convert over to coil-over suspension? PST now offers a complete Coil-over System that is bolt-in and will work with either factory stamped steel arms or aftermarket tubular arms. 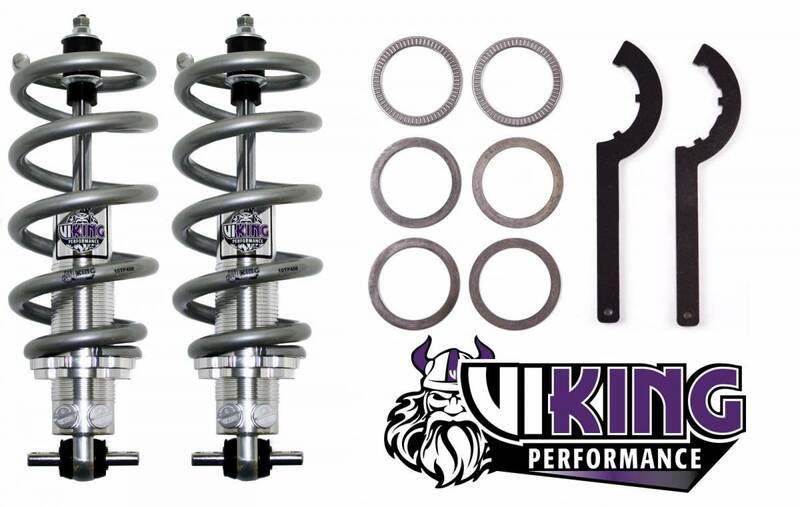 To round out this performance upgrade up front, we also offer smooth body rear aluminum shocks for the rear. Gain performance, handling and comfort in one conversion.